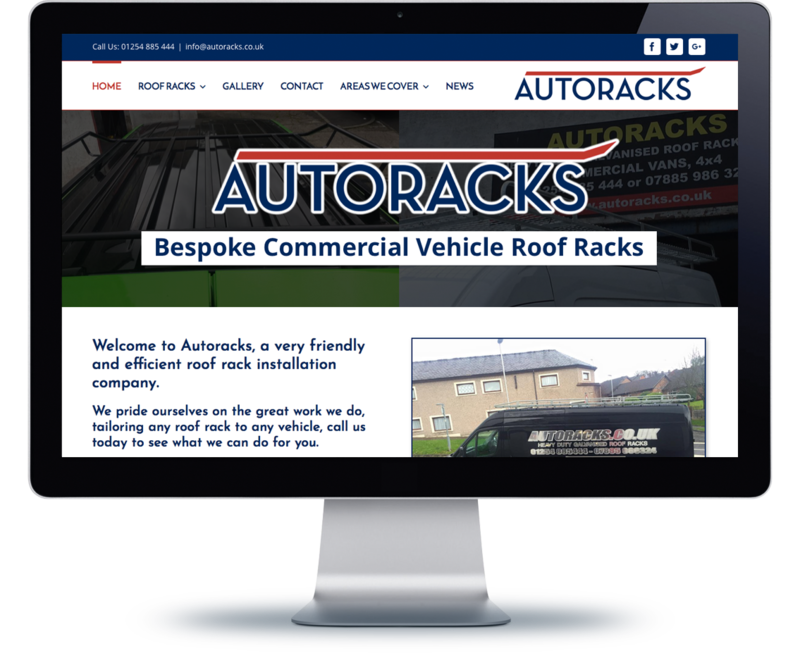 I inherited the Autoracks website after a design agency failed to deliver! Autoracks (Dunec Ltd.) had hired the services of a design agency to build them a website for the business. After handing over large amounts of money for a very amateur looking site and promises of google rankings and high traffic volumes they decided enough was enough. I took the site built and revamped the design and also rebranded the logo and house style to give them a fresh new look. I also optimised the pages to help the site get found for local searches and created a google business page for the customer to work hand in hand with the site. Sales leads have increased significantly since the redesign and for a small sum of money compared to the design agency fees that failed to delivery!